Bem-Vindo, se não tem conta ainda, registre-se! Se já tem conta, faça o Login em Sua Conta! O MELHOR FÓRUM DE BAKUGAN DO BRASIL ESTÁ DE VOLTA!!!!! 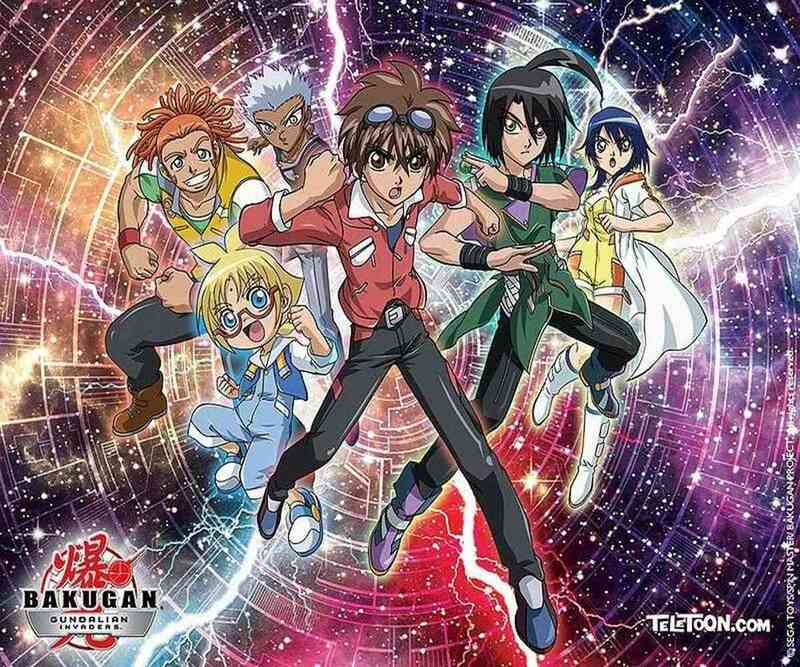 » A nova Arena Bakugan!!!!!!!!! Arcadia Sword: Transferências 500 Gs do adversário para Lumagrowl. Peaker Intermitente: Adiciona 500 Gs para Lumagrowl. Garm Shield: Anula a habilidade do adversário. Deadly Fantasma: Transferências 400 Gs do adversário para Lumagrowl. Spiral Blade: Transferências 300 Gs do adversário para Lumagrowl. Skoll Fang: Subtrai 300 Gs do adversário. Dragon:Soma o gs do bakugan inimigo com o meu deixando o meu bakugan mais forte!! 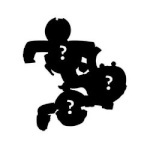 Water Refrain,Anthemusa,Shade,Get Rigth Next Time,Ir Over,Marucho's Launcher,Marionete,Marina Cavitation,Freeze Jail!!! Armored Mega Dome: Adds 200 Gs to Ingram. Armored Victory: Nullifies the opponent's ability and, adds 200 Gs to Ingram. Shadow Split: Subtracts 100 Gs from the opponent and, adds 200 Gs to Ingram. Quero as Cartas de Hab. Master Freeze Trap: Subtrai 400 G do Bakugan Adversario, por Bakugan ventus que esta em campo. Master Freeze Move: Permite que Master Freeziam se Mova para outra Carta de Entrada. Reflection Boost,Satellite Impact,Satellite Boost, Max Reflector!! Power Eraser: Subtracts 300 Gs each from opponent. Spark Protection: Reflects the opponent's abilites. Magnerium: Nullfies the opponent's abilities. Mirror Ghost: Nullifies the opponent's ability. Flash Bow: Nullifies the opponent's ability. Misty Shadow: Brings the opponent back to their base level. Black Maiden: Nullifies the opponent's ability. Darkus Thunder: Subtracts 200 Gs from the opponent, and adds 300 Gs to Percival. Try Again: Recupera uma habilidade usada. Defuse Quasar: Returns the opponent's power level back to its base level, and adds 300 Gs to Helios MK2. Thunder Booster: Transfers 300 Gs from the opponent to Altair. 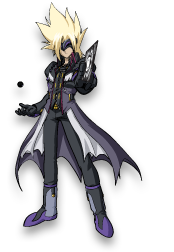 Battle Marionette: Allows you to call an opponent's Bakugan into battle. Tri-Gunner: Adds 300 Gs to Percival. 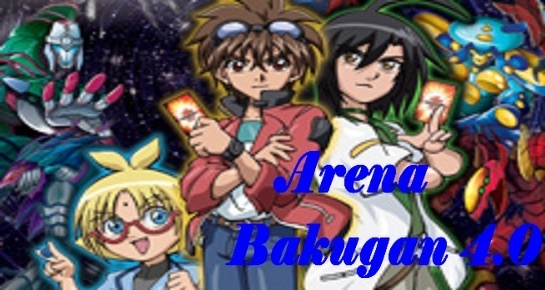 Arena Bakugan 4.0 :: Area MOD´s :: Lixeira.